Hosting a baby shower may require an adequate amount of time and no shortage of effort. And can I just mention how shower gifts can be really pricey? It’s no laughing stock really. Having this in mind, sending a sweet and meaningful thank you note will show the guests your thoughtfulness. 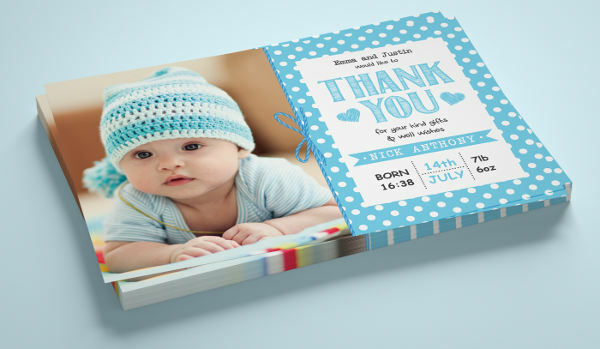 Check out these adorable Baby Shower Thank You Cards we have wrapped up for you! It will surely save you from all the tediousness and hassle. Scroll through our baby shower and thank you note pairings. Select and download away to personalize them, print and seal each with love. Feast your eyes and enjoy! After all the stories told, food eaten, gifts opened and games played, as everyone settles and leave after the most anticipated event. The wrap-up isn’t over just yet. 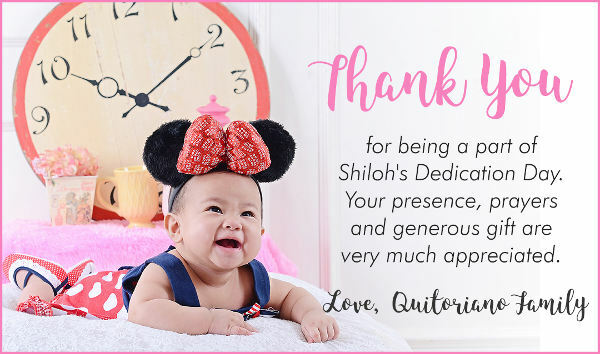 Now, it’s time to formally show your gratitude to your guest of honors and friends who helped you celebrate this special milestone with thank you cards. You don’t need to trouble yourself on where to begin, with these Printable Thank you Cards, hassle would be the last thing in mind. There will always be a couple of funny ones in your circle. If you want something that goes with their personality, throw them some Funny Baby Thank You Cards– because why not, right? Thinking of personalizing your thank you cards? Don’t fret– we got you covered on that too! 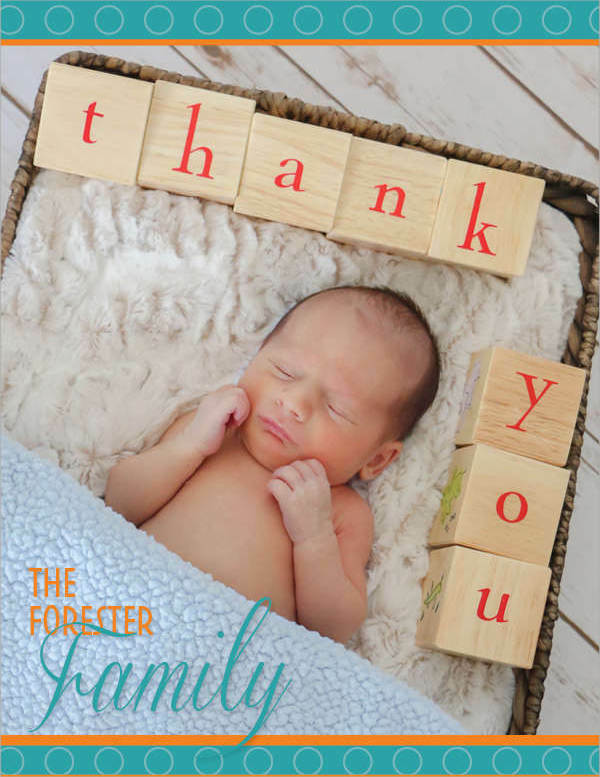 With our Personalized Baby Thank You Cards. 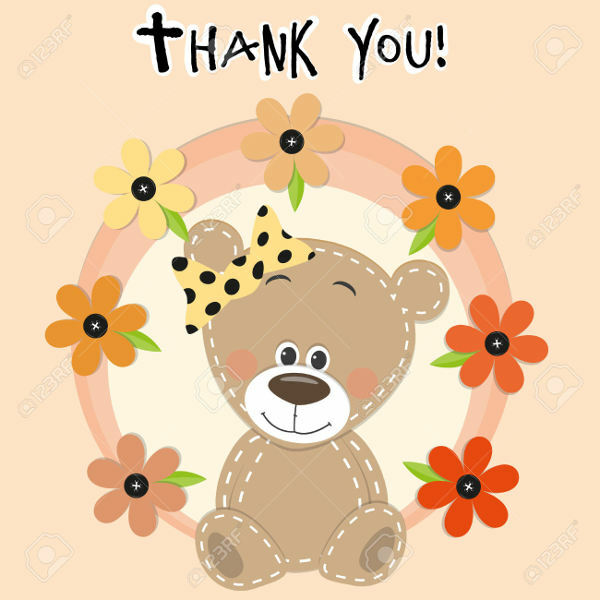 When your adornment to vintage had took it’s toll on having it as your baby shower theme then, it is obligatory that you have to be cohesive on that to your thank you notes too! 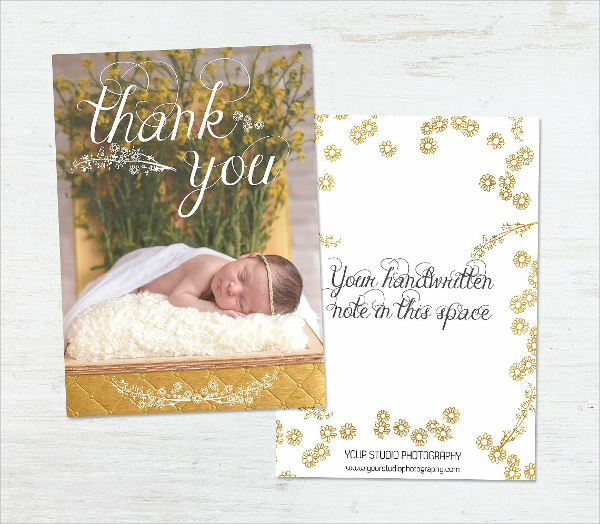 Download our Vintage Baby Thank You Card that’s sure to suit your classical vibe. 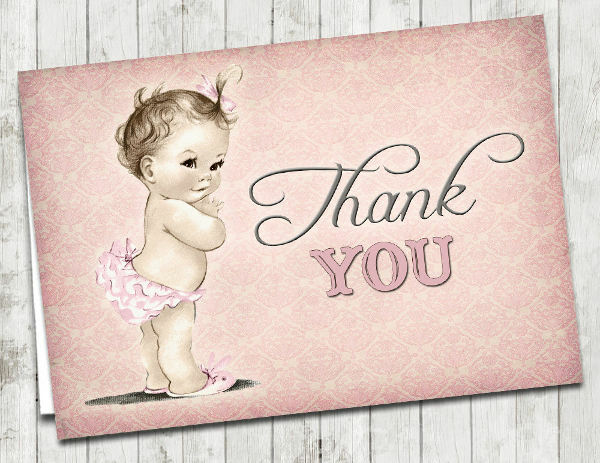 Say, you just want it to be straightforwardly cute– Cartoon Baby Thank You Cards package is all you need. It’s frolic, kiddish, cute, everything that highlights a baby themed celebration. It’s always best to make sure that you time your Thank You notes perfectly. When is that, exactly? As soon as possible. Don’t overthink your thank-yous. Don’t delay just because you think you need a showy over-written not for that grandiose gift you (or your baby) received. 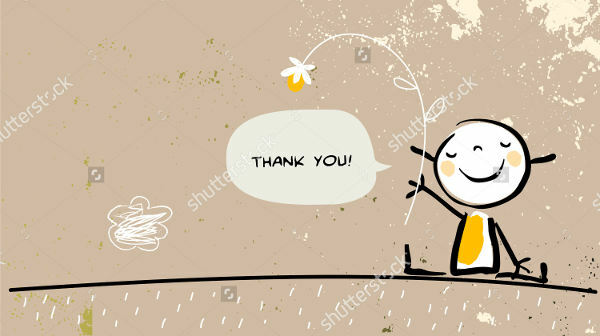 A simple and heartfelt thanks will do the trick. How Simple And Easy Are They? Editing texts, fonts, scaling and color selections are made easy in a few clicks. 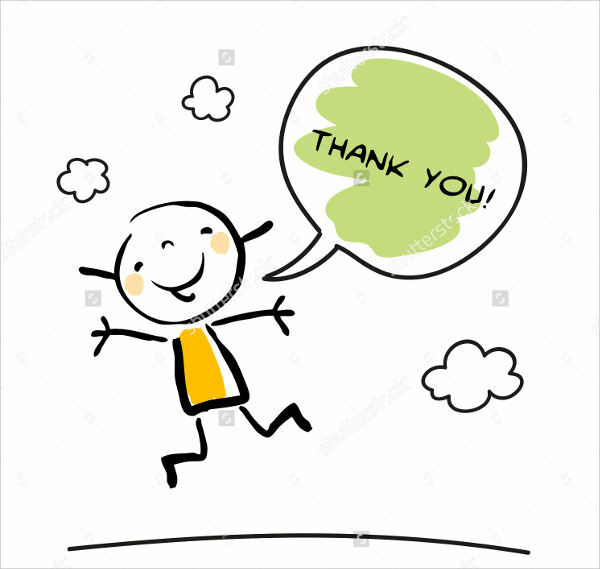 And, for those invites who couldn’t make or didn’t make it to the celebration, there’s also Thankyou Ecards that are only a few clicks away. So, what’s your hold up? Did we cover everything you are looking for in a Thank You Card? Have you chosen what you like best? 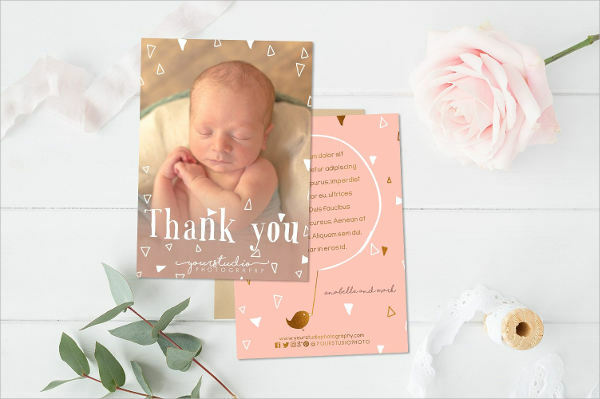 However, if you still can’t decide, feel free to preview some Sample Baby Thank You Cards first– Be inspired, and have your recipients say “Aww!” after reading your pieces.So don’t wait for that coffee to get cold, select the best package you want, hit that download button and edit your away!